Many people are turning towards using mobile payment apps for their money transactions. There are many developments happening to enhance the performance of UPI apps. There is the list of many apps found in the Google play store and its app store. These UPI payment apps will initiate UPI platform to receive and send the money between the linked banked accounts. 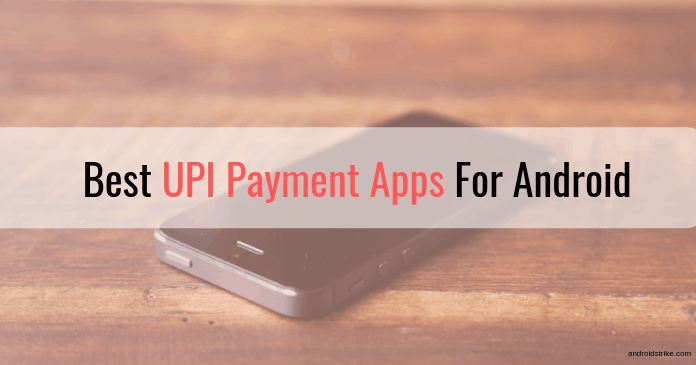 Here you will see some of the amazing UPI payment Apps for Android. They are the best of the best. But first here is a quick introduction about the UPI. UPI is the short form for Unified Payment Interface which offers a solution for the payment issues. This idea was developed by the National Payments Corporation of India (NPCI) under the support of the Reserve Bank of India (RBI). It gives the opportunity for the users to send and receive money with the help of the linked bank accounts. The money sending and receiving is made by real time. This process does not need an IFSC code. The sender and the receiver will require a VPA or the virtual payment address for instance name@icici. You can create the VPA of your choice with the options provided in the app. You have to link the phone with the bank account for using the UPI apps. The payments will be verified through messages whenever there is a transaction. Many of the apps are being used in most of the countries for convenient and safe payments. Some of the best UPI apps are the following. This digital wallet is also a UPI app made by ICICI bank. This is a well-known bank and considered more inventive than the other banks. The one such creation of the bank is the pocket UPI app. This virtual digital wallet can be modified into a savings account. There is the advantage of free virtual visa debit card, and the card users can also get a physical debit card. The app can be used with the net banking powered by ICICI bank. The interface of the app is not complicated because it is easy to understand and use. The options are click and fund. QR and VPA ID money transfer options are enabled in this app. The payments in the app are for mostly contactless payments or through the NFC technology. There are many deals and offers in the app for benefiting the users. It allows you to pay using various options like Touch & pay, UPI, etc. You can enjoy limitless offers and discounts. You can access and monitor your fixed and recurring deposits through this app. Open the app and verify it with your mobile number. The app utilizes the technology of NFC. You can connect the smartphone and make a payment of your bills conveniently through connection with another NFC enabled device. This is used by some of the selected cities only. You can pay the bill and transfer the money offline. The app contains many offers and discounts for making the users feel happy and satisfied. There is no wallet feature, and the money is debited from the linked bank account. This account has relations with six other banks that are famous in the field. You can able to make credit/debit card payments. For UPI transactions BHIM UPI link is required. Download the UltraCash app using the link. Open the app and Enter your number to create a new Account. Now, It asks to create a 6-digit secure number to access the app. Complete your mobile verification step and enjoy using ultracash. Google pay is one of the popular UPI apps available today. This is a unique and efficient app available to make online transactions. 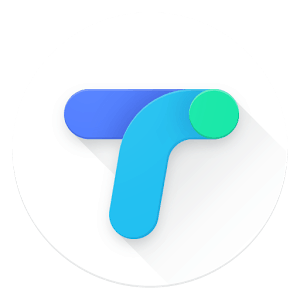 Google pay is the only app which has introduced the proximity feature. Your smart Google pay app has the ultrasonic wavelength technology. With your Smartphone the audio NFC mode can be used. The cash mode works flawlessly in this app. there are also many unique features which makes this app even more incredible. Money can be directly transferred to other bank accounts or debit and credit card and QR code available. This platform is very safe. In-app payment is available and ad-free option available. Download the app from the given button below. Open the app and enter your mobile number which is linked with your bank account. Now, You’re done! You can start making transactions. Phone pe which was developed in the year 2016 and it is a Bangalore based app. This app is now acquired by the popular Flipkart e-commerce website. Phone pe provides UPI services in India by collaborating with the yes bank. You can effortlessly link phone pe wallet with other famous wallets to make the transaction even easier. It is one of the finest UPI apps available in India. It holds the second position in the most famous UPI apps list. You can even buy gold using phone pe wallet. Exciting cash back offers and deals available. 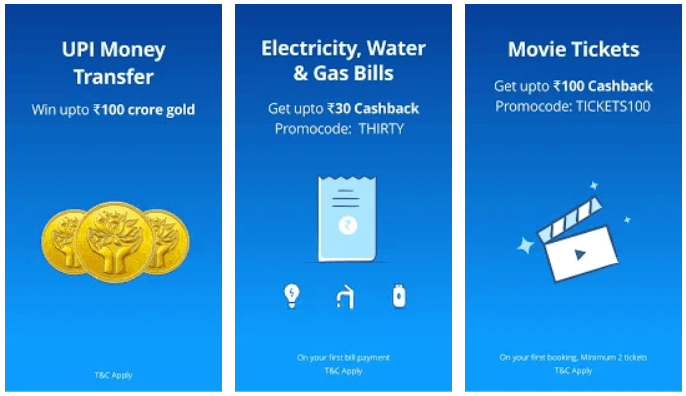 Electricity Bills & Recharge bills made easier. Get Rewarded [Scratch to Earn program] like Google Pay Rewards. You can refer/invite your friends and earn. Download the PhonePe app from the link given below. Open the app and Enter your mobile number and password to create a new account. 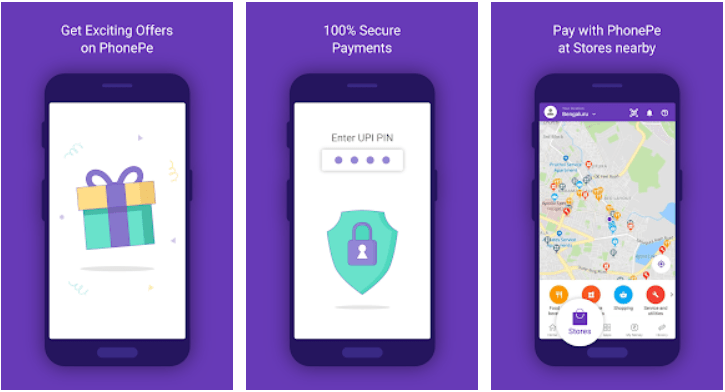 Then, Link your bank account to PhonePe and make transactions and pay your bills with one tap. Before making transactions, You need to complete KYC. Paytm is one of the hugest UPI platforms available in India. Paytm app is available for both the Android and iOS users. Paytm is a pioneered platform which provides a digital payment service in our country. The interface is great as it provides excellent ease to use it. It is the most convenient money transfer platform in India. This app contains multiple features in the single platform. You can create a separate Paytm bank account in this platform. With the Paytm bank account, the Rupay debit card can be linked. Easy to Pay Electricity & Recharge bills. You can pay through scanning of a QR code. You’ll get unlimited cashback offers. You can make payment and receive it through the registered Paytm mobile number. Download the app from the given link. Open the app and create a new account with your phone number and password. Now, Complete the KYC process and link your bank account to make payments. Freecharge is a UPI app which is very popular for the amazing deals and offers it provides. You can find some interesting discounts when completing a transaction. This app allows the users to create a UPI id for them. While purchasing something online you can use the UPI code to complete the payment. With the registered mobile number you can connect with all your bank accounts linked with your number. The ratings of Freecharge are excellent when compared with other UPI apps. This app is powered by the axis bank so the user can create a UPI id. Transfer money with the QR code. It allows investing in mutual funds. FreeCharge helps you to make payment faster without cash and credit card. You can make a UPI transaction. Download the freecharge app from the given link below. Open the app and register for a new account. Now, Start using the app. 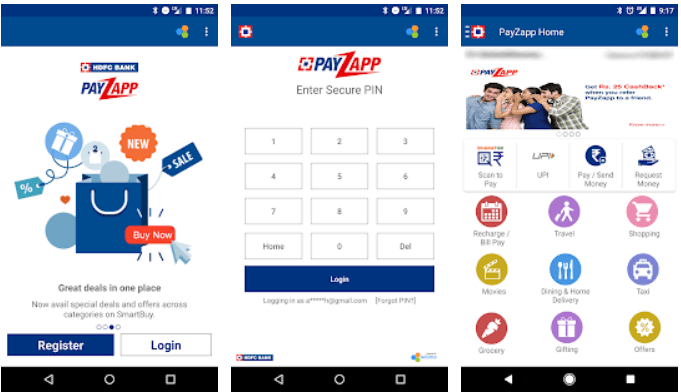 PayZapp is a newly developed UPI app which is powered by the HDFC bank. It is payment as well as a digital money wallet app. you can get unbelievable cash back when completing a transaction. You can create and link a visa debit card with this wallet. The proximity payment option is also going to be launched soon in this platform. The payZapp payment is available on several e-commerce websites. You can convert your payZapp into a business account if you want to make any business transactions. QR code money transfer option is available for the users. The interface is straightforward and easy to use. Download the Payzapp app from the given link below. Open the app and click on the register button. Fill your details and give your mobile number. Now, You’ll get mobile verification code to confirm the registration process. After this step, You’re good to go. Try out all these best UPI payment apps and make your every digital transaction safe, secure and fast. These are some of the ground-breaking functions of the UPI apps. Use them and become a digital banker in the virtual world. If you liked this article, then do share it with your friends. If you found better UPI payment app than the above-listed apps then do let me know in the comment section below.